Contact us today! Why let problems perpetuate! 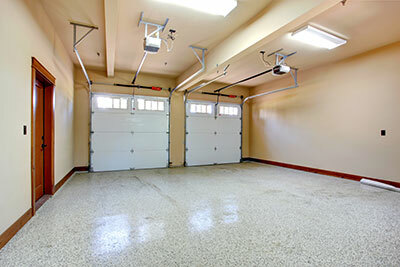 Garage Door Repair Shoreline is an experienced company with strong infrastructures and experienced technicians! We are experts in maintenance and provide immediate repairs with high tech equipment and durable garage door repair parts. 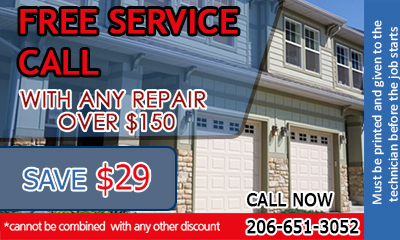 Call us if you need same day repairs or an emergency! Our teams have the fastest response time in Washington because they are prepared ahead! Get in touch with us via phone or email and state your problem! We provide technical assistance and you can count on our punctuality and professionalism. Each team is trained extensively and equipped to carry out each service immediately. Trust the best and call our company today!